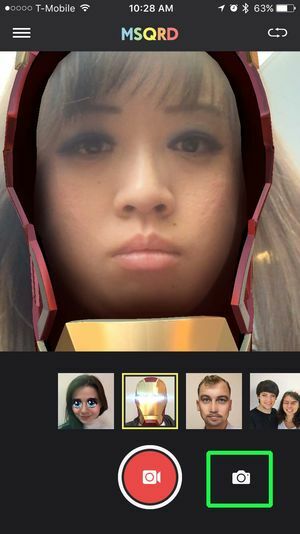 Tired of boring selfies with your same old face in every shot? 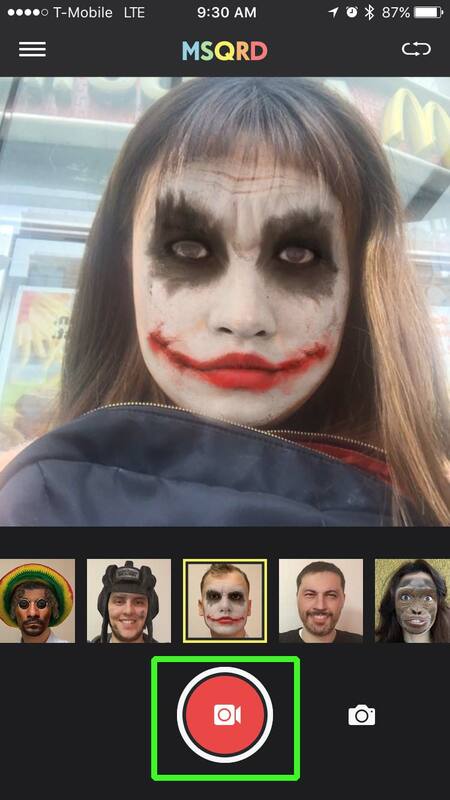 A myriad of apps can spice up your portraits with wacky animated filters that turn you into a zombie, princess or superhero. The best-known of these is MSQRD, which has just been bought by Facebook. 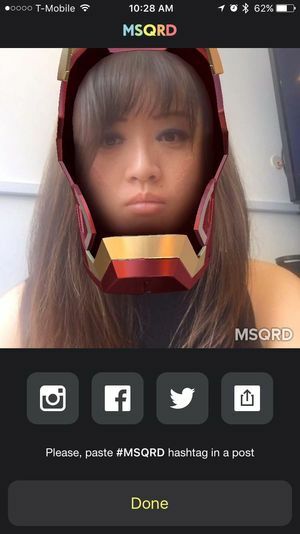 These fun filters are likely to be folded into the social network soon. 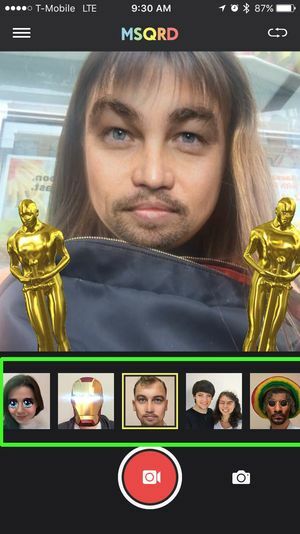 I'm a big fan of such apps, and in my experience, MSQRD is one of best at superimposing the filters on your face. The effect is more realistic than what rivals such as Snow can produce. 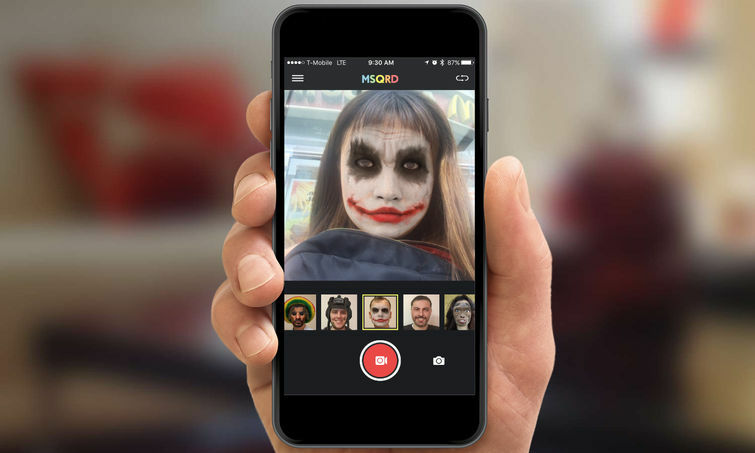 Here's how to create memorable video selfies (and stills, too) with MSQRD. 1. Download and install the app, which is available for iOS and Android. 2. Launch the app and grant it access to your camera, mic and photo gallery. 3. 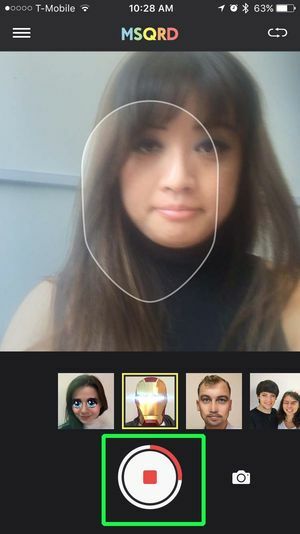 Make sure your whole face is in the frame, and pick a filter from the row below the viewfinder. Dozens of effects are available. 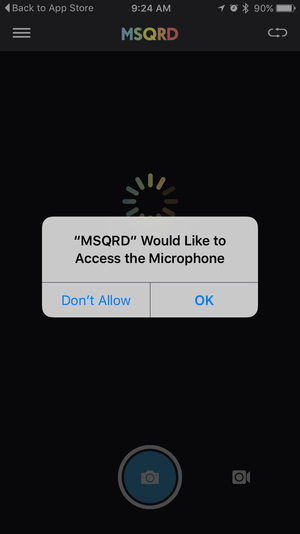 That's fewer than what Snow offers, but you can download more effects from MSQRD as they become available. 4. Tap the camera button at the bottom right to enable picture mode. By default, the app takes videos. 5. Press the red video button to start recording (or the blue shutter button in stills mode to snap a shot). You can move your head around while recording, and the effect will realistically stay on your face. Just be careful to keep your whole face in the frame. 6. Hit the stop button when you're done. 7. Share your video or pic to your favorite social network, or hit Done to save it to your gallery.